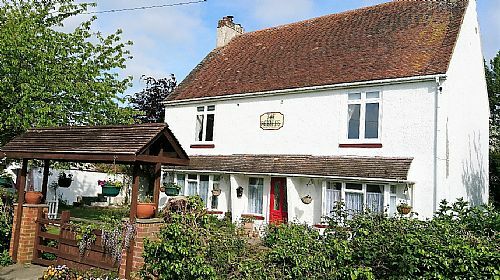 Waterside and Pebbles Guest Houses, In Dymchurch and hythe, Close to the Euro Tunnel, Dover Port, Lympne Caste, Howletts Animal Park, Plus many more places of interest in the area. 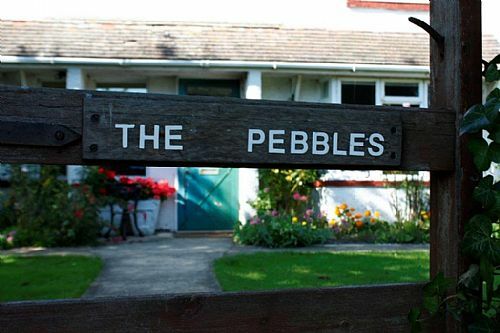 We are offering a 5% discount when you book direct with us by phone or online using the direct booking link on web sites, use code direct5 for the Pebbles and discount5 for Waterside. All rooms ensuite, full english breakfast served. All prices include breakfast unless otherwise stated and are Per Person/Per Night. Garden to sit and relax, off road parking.